Join other businesses in a friendly competition to end childhood hunger! 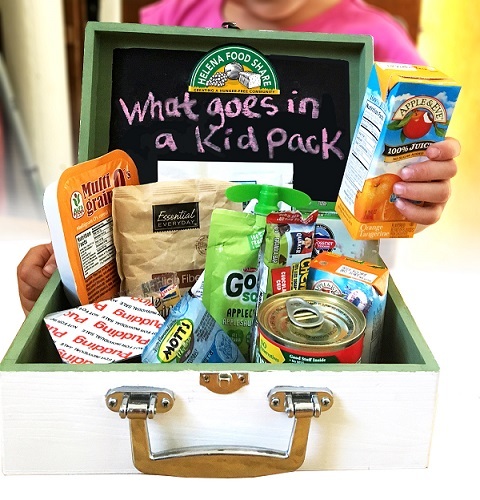 Helena Food Share will make a Kid Pack presentation to staff of participating businesses and encourage employees to make a financial contribution to the program. Participating businesses will make a minimum contribution of $1,000 to the Kid Pack Program, but are encouraged to match employee donations. Businesses are invited to challenge another business to a Kid Pack Build Race. Who can build 1,000 packs the fastest?